Purchase titles in the Ethos Publications catalog from this web site using our secure Shopping Cart for the most direct and fastest service. 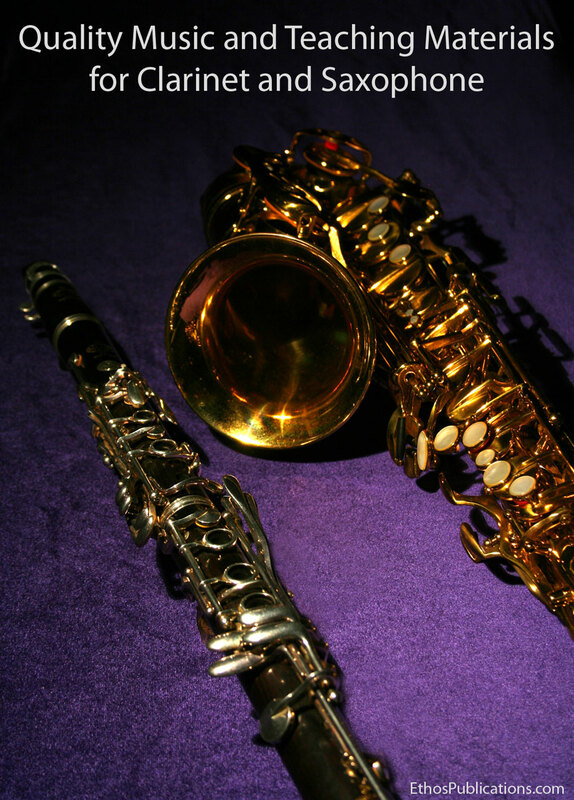 Choose a category under Clarinet Music or Saxophone Music and find a list of pieces alphabetized by composer last names for quick and efficient browsing. The Ethos Publications Composer Biographies provides a fascinating brief history of the composers associated with the music catalog. Learn more about the publisher as well as composer–related releases and events at the News and Information page. Please feel free to use the Contact Us page to send us a message through this web site. Our on–line Dealer Purchase Order Form can be used by dealers who have accounts with Ethos. For other communications, please access the Contact Us page.